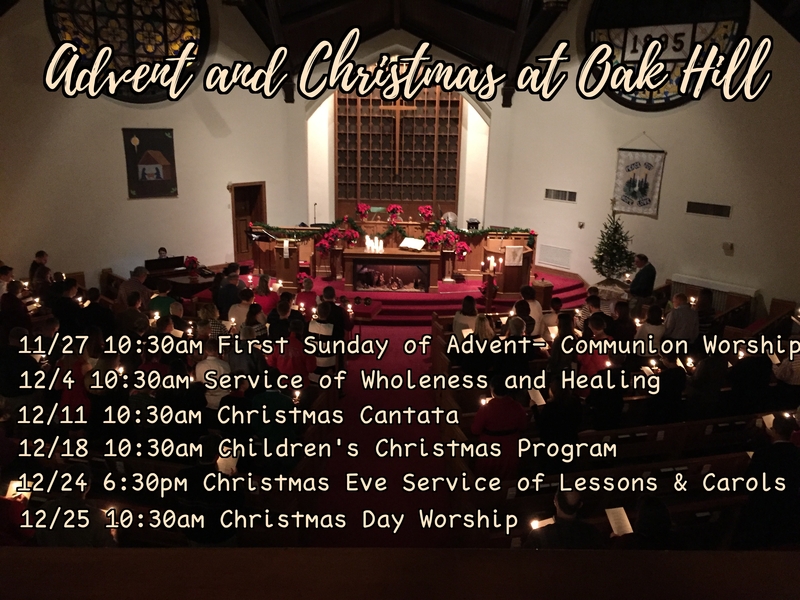 Come celebrate the season with us! 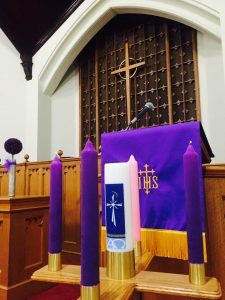 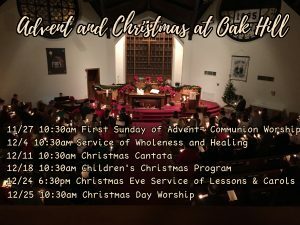 Special worship services, caroling in the neighborhood, a craft sale, so many cookies, and more fun than we can pack into just one blog post! 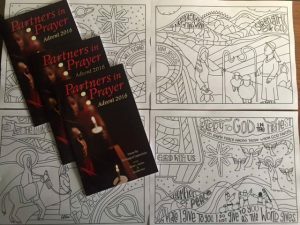 And don’t forget to pick up your advent devotional and some coloring pages at worship this Sunday!